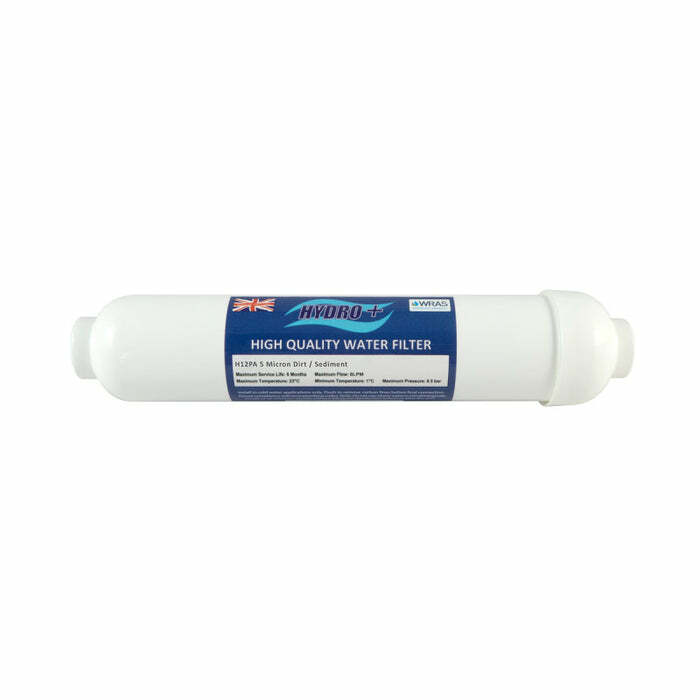 Hydro+ Dirt/sediment Filter - 10" - 5 Micron - 1/4" Pf – Freeflush Rainwater Harvesting Ltd.
Hydro+ inline dirt and sediment water filter, which contains a spun polypropylene insert rated at 5 microns for dirt and sediment filtration. 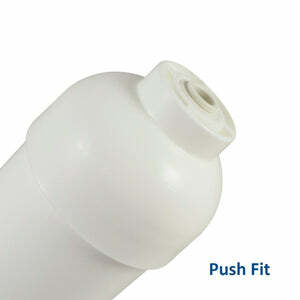 Features 1/4" push fit connections. 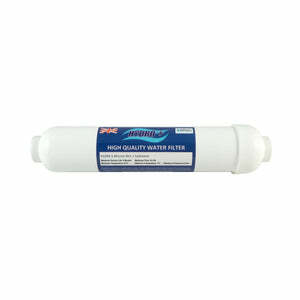 12 month maximum - Actual performance will depend upon feed water quality and site conditions.